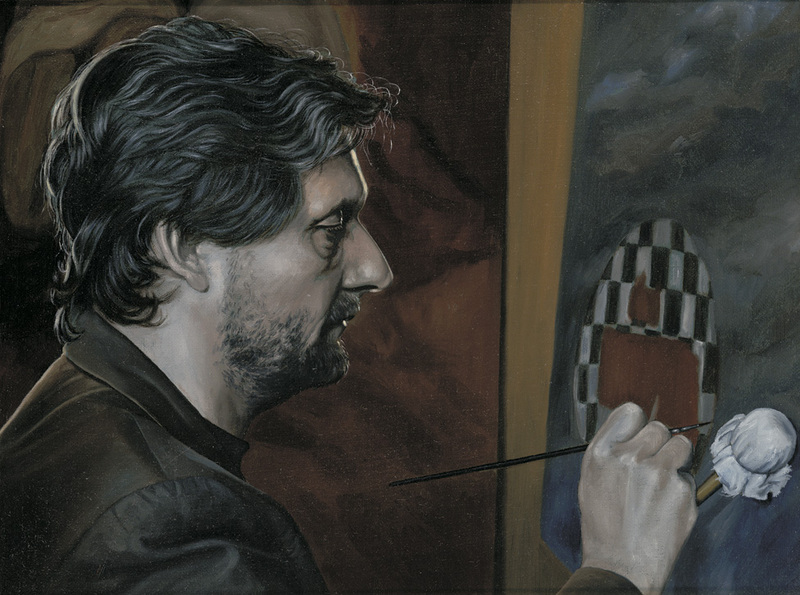 I’m a figurative realist painter. I paint oil on canvas. Since I was quite young, I first painted portraits. And as long as I remember, I have been fascinated with the old masters and their techniques.